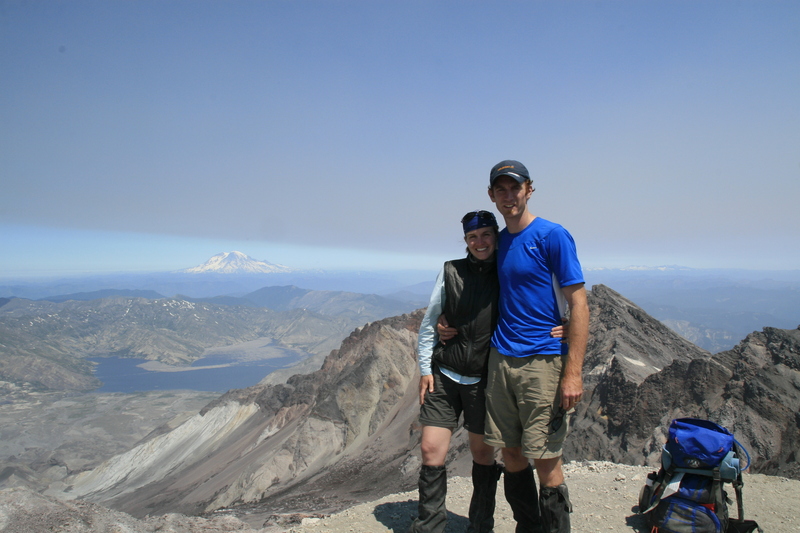 John and Erin Macy live in the Pacific Northwest and enjoy taking full advantage of what it has to offer. They are taking a nine month hiatus from their every day life to live out their dream of taking a trip around the world. Other than travel, they enjoy being active outside, taking photos, being part of community, discussing politics and religion, and eating good food. Just enjoyed your blog! Looks like you and family have had a fabulous year. Janelle, I and our three boys have moved back to the NW as of November. We are living in The Dalles, OR. It would be so fun to meet up sometime this year. If you are ever playing in the Gorge, give us a ring.